"Detroit" film poster, a just-released film which will screen at the festival. 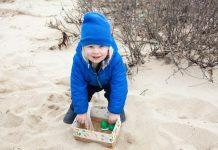 Back for its 15th year, the Martha’s Vineyard African American Film Festival opens Monday, August 7, at the Martha’s Vineyard Regional High School’s Performing Arts Center. More than 50 feature films, documentaries, and shorts that are African American–based will screen over six days. The festival’s preponderance of high-powered, commercially successful films reflects a new emphasis on African American sources in Hollywood, and in online or streamed movies. Events get underway on Monday afternoon with a series of home movies presented by the Smithsonian National Museum of African American History and Culture. Included are highlights from the lives of jazz singer and bandleader Cab Calloway; civil rights photographer Maurice Sorrell, who was the first African American in the White House Photographers Association; and a prominent African American architect, J. Max Bond Jr. 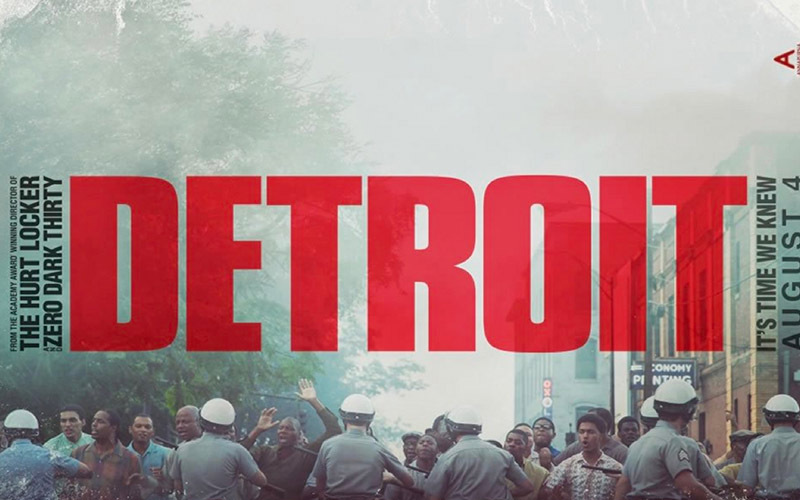 The just-released feature film “Detroit,” about the city’s 1967 riots and commemorating their 50th anniversary, follows. The film’s Oscar-winning director, Kathryn Bigelow, and Khalil Muhammad, Harvard professor of history, race and public policy, will attend and participate in a post-film conversation. The 1967 Detroit race riots were among the most violent in American history, and Variety calls the film “a turbulent, live-wire panorama of race in America that feels like it’s all unfolding in the moment, and that’s its power.” Another powerful film, Matt Ruskin’s “Crown Heights,” follows. 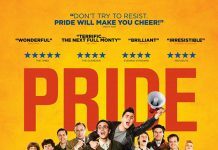 It tracks the life of an 18-year-old wrongly convicted of murder and the friend who works for his freedom. screening of “Marshall,” about Thurgood Marshall, the first African American Supreme Court Justice. 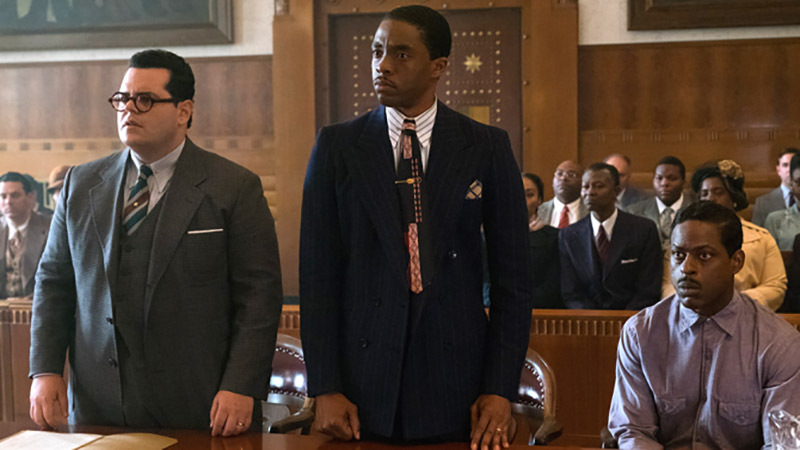 The film tells the story of how the young lawyer, sent to Connecticut by the NAACP, defends a black chauffeur against sexual assault and attempted murder charges in a career-defining case. Following the film, writer, director, and producer Reginald Hudlin will be the guest for “The Color of Conversation,” a signature event by MVAAFF’s originator, Run & Shoot Filmworks. 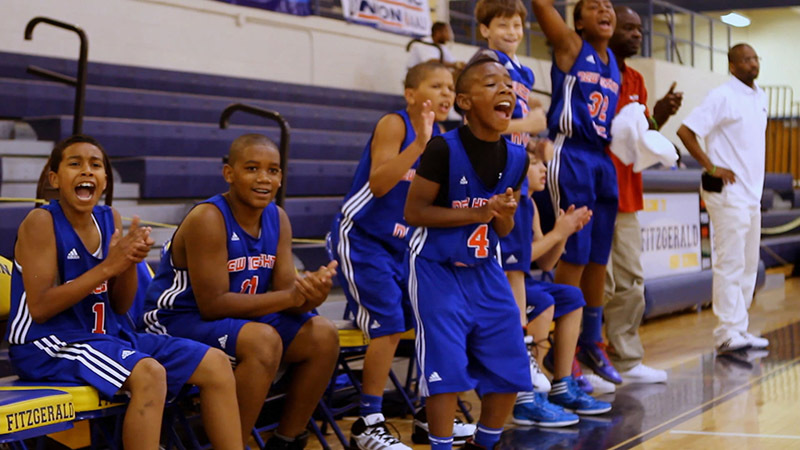 The documentary “Little Ballers” tops the offerings for Wednesday, August 9. Nominated for a NAACP Image Award, the film narrates how four 11-year-olds compete for an AAU Boys Basketball National Championship. CBS-TV called it a must-watch for anyone in youth sports. Following the film, producer Crystal McCrary, former professional basketball player Kym Hampton, and Arizona State University professor Scott Brooks will lead a post-film discussion. Two films precede “Little Ballers” on Wednesday afternoon. The documentary “All the Queen’s Horses,” directed by DePaul Professor Kelly Richmond Pope, relates the shocking story of how a Dixon, Ill., woman managed to embezzle $53 million from the town. “Take Me Home” is a series of mini-documentaries about the impact of poor nutrition and healthcare on the African American community. 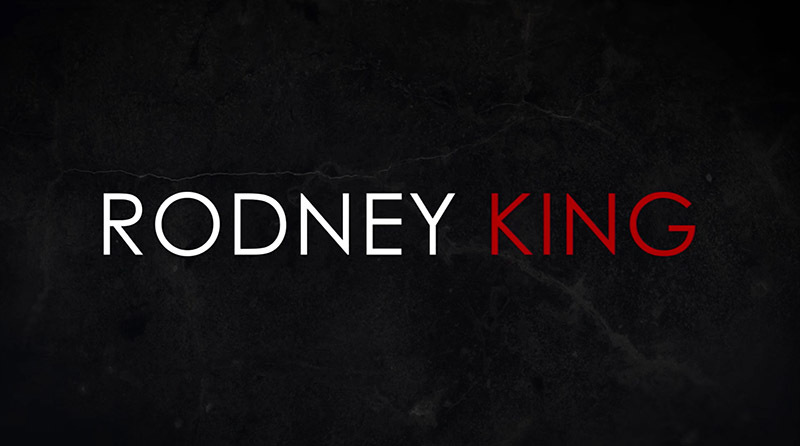 Thursday, August 10, Vineyard summer resident Spike Lee will introduce Netflix’s “Rodney King,” his filmed version featuring Roger Guenveur Smith’s one-man stage show. Guenveur is a longtime Lee collaborator, and the film examines how King was severely beaten by Los Angeles police officers who were subsequently acquitted. Celebrated filmmaker Lee will lead a post-film discussion. And following it, the “Summer White Party” gathering takes place at Lola’s Restaurant in Oak Bluffs. 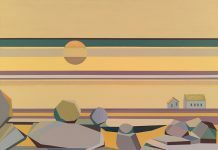 Friday, August 11, is chock-full of film events. They start with the results of the HBO and Saatchi & Saatchi-sponsored shorts competition. An episode follows from the popular new HBO series “Insecure,” with post-film talkback featuring Nigerian-American actor Yvonne Orji. Another HBO series, “The Defiant Ones,” comes next. This series focuses on the music business through the relationship of hip-hop VIP Dr. Dre and industry leader Jimmy Iovine. Summer resident and Harvard Professor Dr. Henry Louis Gates Jr. and director Allen Hughes will lead the post-film discussion. Stephanie and Floyd Rance of Run & Shoot Filmworks brought the MVAAFF to the Vineyard in 2003. Their company has also produced commercials for Reebok, Nike, and NBC Sports. "Rodney King" will also screen at the festival. Tickets for the films playing at the MVAAFF are available at mvaaff.com/tickets.